Cerebral palsy is caused by permanent injury to a baby’s brain by trauma or a lack of oxygen. 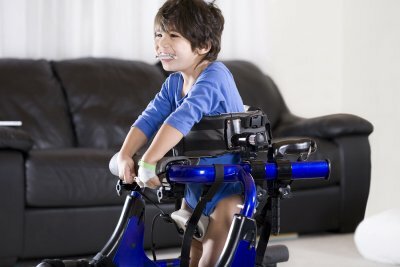 Cerebral palsy is a neurological condition with the common symptoms of seizures, speech delays, learning and other developmental delays and abnormal muscle tone. If complications during birth go unrecognized, they can cause lack of oxygen to the brain and permanent damage. Preventable birth injuries caused by misuse of vacuum extractors and other birth-assisting tools can increase the chances of traumatic injury to the brain. Erb’s palsy is the condition of nerve damage in the neck and arm with impaired motion in the arm and hand. The effects of the condition can run from severe to mild depending on how extensive the nerve damage is. The condition can be caused during birth if a doctor or midwife pulls on the baby’s head during delivery. Cortical blindness also known as CVI is a type of birth injury that affects the ability to process visual information, such as depth perception and light perception. Cortical blindness frequently occurs along with cerebral palsy. CVI can be caused by decreased oxygen to the brain during the birth process. Other causes of CVI include hydrocephalus, developmental birth defects, head injury, and infections like meningitis. If healthcare providers discover, monitor, and remedy the conditions, irreversible damage may be avoided. The vision loss may be partial or total, but unfortunately is usually lifelong. 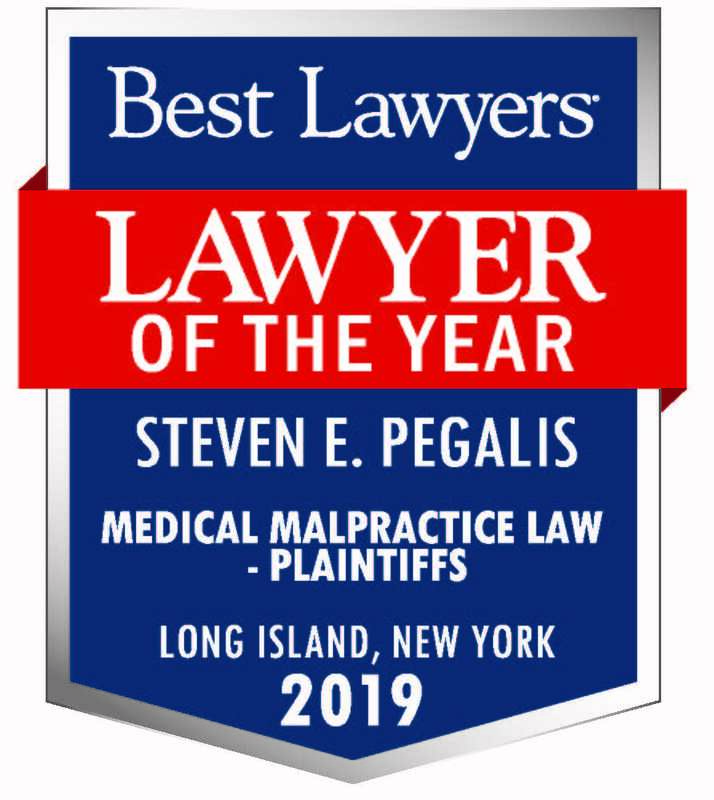 If you are concerned about a misdiagnosis or possible medical error, contact the law firm of Pegalis & Erickson, LLC in New York. For 46 years, we have advocated for clients of all ages, to help their financial burden, and make future healthcare safer for others. 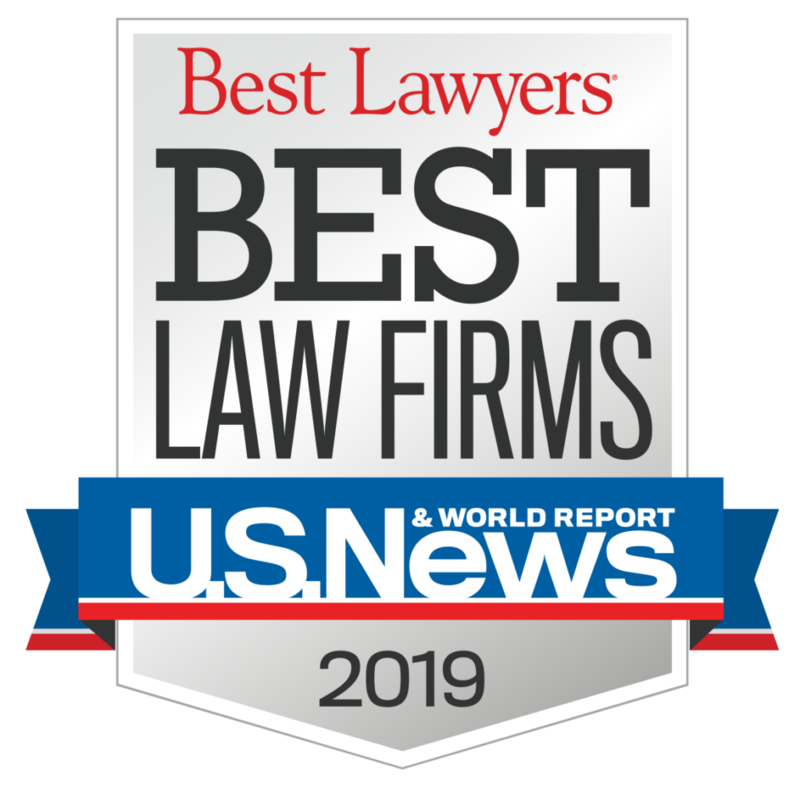 You can speak directly to our attorneys by calling (516) 684-2900. There is no fee.